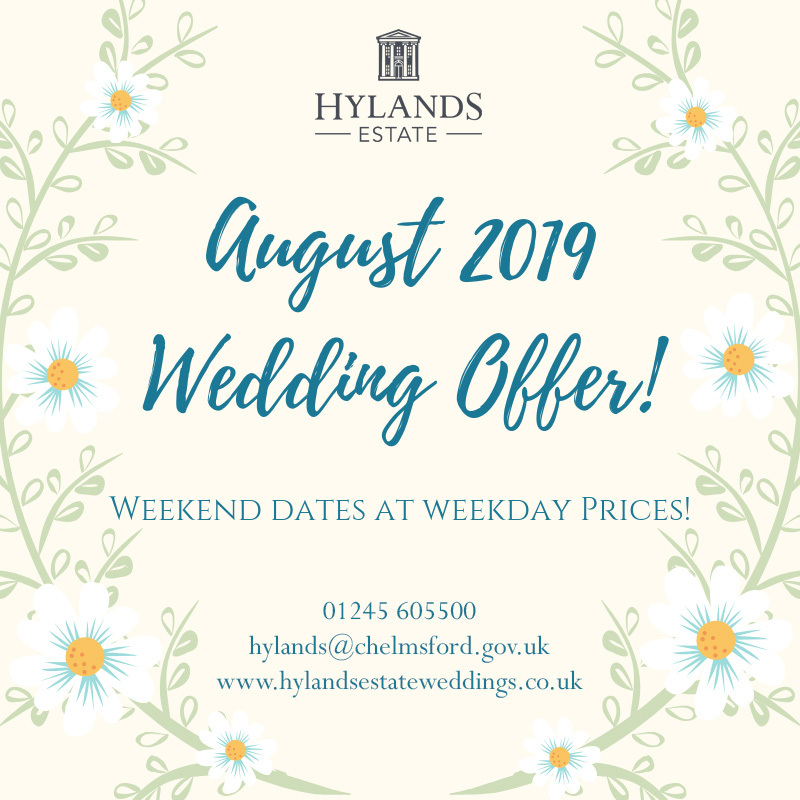 Hylands Estate – an award winning, stunning Grade II* listed mansion and contemporary Grand Pavilion – is the perfect setting to host your wedding. 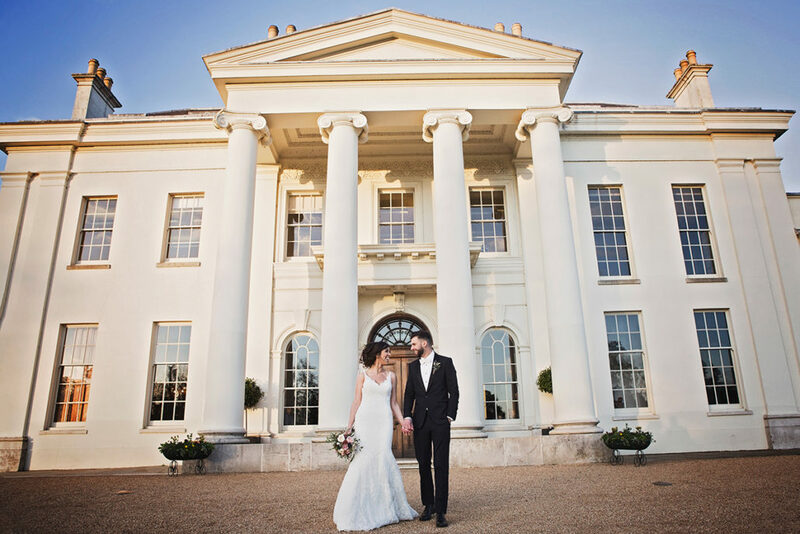 Set in 597 acres of landscaped parkland, the traditional, lavish ceremony and reception rooms in the house offer stunning views of the Essex countryside whilst the sleek Grand Pavilion accommodates both intimate and large wedding parties. 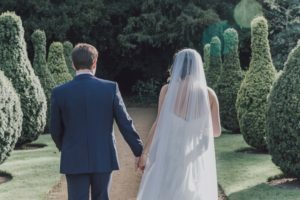 Situated close to the heart of Chelmsford with excellent transport links to London, Hertfordshire, Suffolk, Kent, and London Stansted Airport, Hylands Estate is a convenient and gorgeous venue for your wedding. To download our brochure please click the button below. 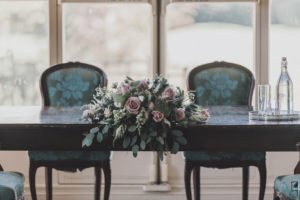 At Hylands Estate we offer the best of both worlds with meticulously restored period interiors and a modern Grand Pavilion, all of which make the perfect venue for small and large wedding ceremonies and receptions. 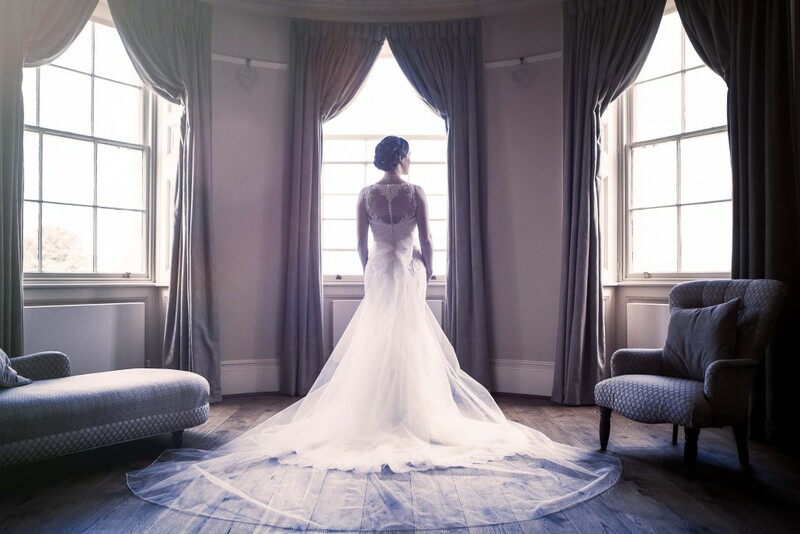 Exchange your vows surrounded by your loved ones in one of our three gorgeous ceremony spaces and then continue your celebrations in our Grade II* listed mansion or, for larger wedding parties, to our sleek and contemporary Grand Pavilion. Our experienced Events & Wedding Team specialise in dry hire weddings and deliver impeccable service from beginning to end. This allows you the flexibility to choose your own contractors, including your own caterer. You can even bring in your own drinks and operate from our bar using a designated caterer. Our dedication, flexibility and passion for our beautiful venue will certainly create the wedding of your dreams. Hylands House is a grade II* listed Neo-Classical elegant villa with meticulously restored period rooms from both Georgian and Victorian eras. Originally built as a modest red brick Queen Anne style home in 1730 by local MP Sir John Comyns, the house and parkland was redesigned by famous landscape designer and architect Humphry Repton. Hylands House was rescued from ruin by Chelmsford City Council and restoration was completed in 2007. Steeped in history and set amongst beautiful surroundings Hylands House is a unique and memorable place to host your wedding. 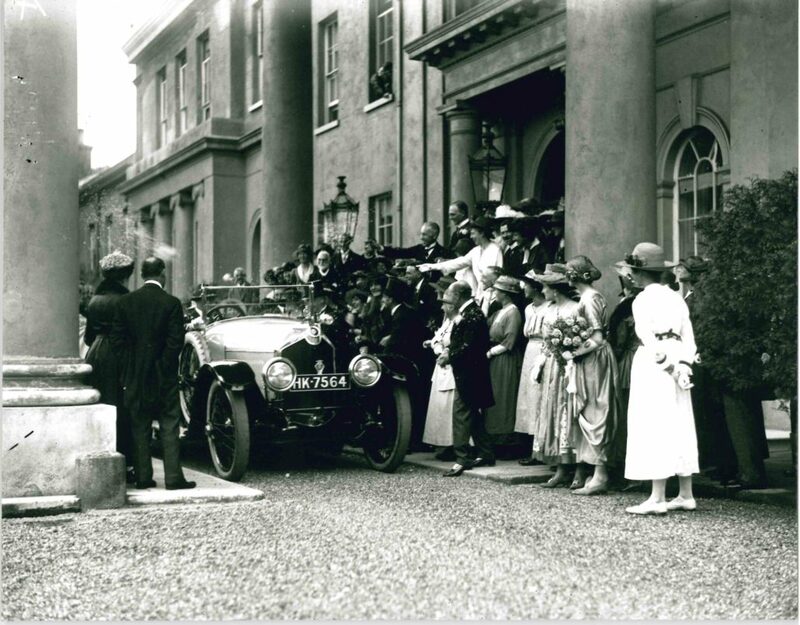 Pictured is a wedding hosted at Hylands House in 1912. 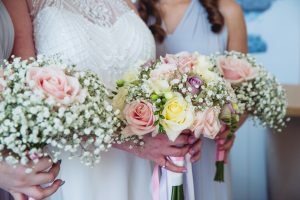 Our experienced Events and Weddings Executives can advise not only on the venue itself but on all aspects of your special day including catering, floral design, entertainment and photographers. 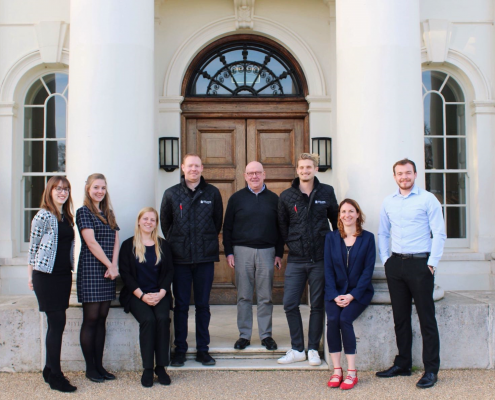 Our dedicated Front of House team will ensure that your wedding runs smoothly from arrival to carriages. We pride ourselves on our excellent customer service and our attention to detail.